Making the Museum tells the story of the evolution of the Grainger Museum, from origin to contemporary incarnation through objects. 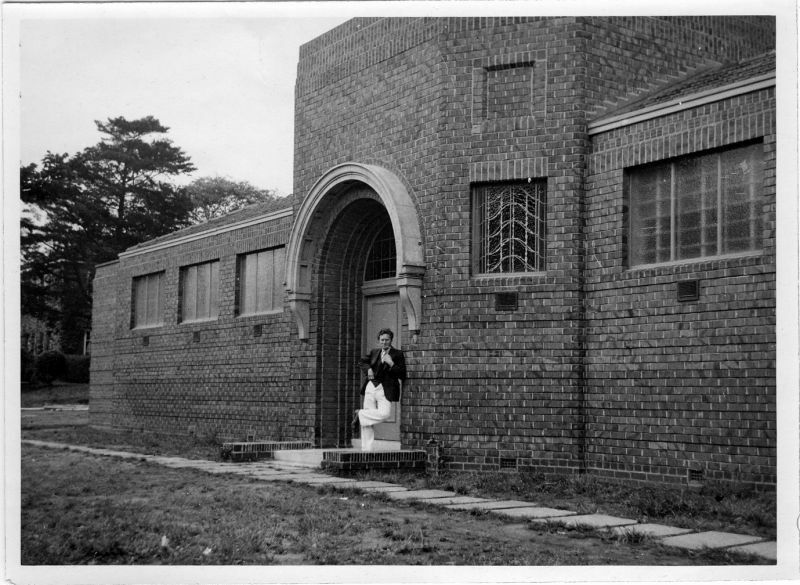 The idea for an autobiographical museum began to evolve in Grainger’s mind in the early 1920s, shortly after the death of his beloved mother Rose, and completed in 1938. Making the Museum presents correspondence between Grainger and principal architect and designer of the Grainger Museum John Gawler, alongside early architectural drawings and photographs from construction. As well as presenting an architectural history of the Museum, this exhibition explores Grainger’s philosophies of collecting, and his own aims for his extensive collection and archive. 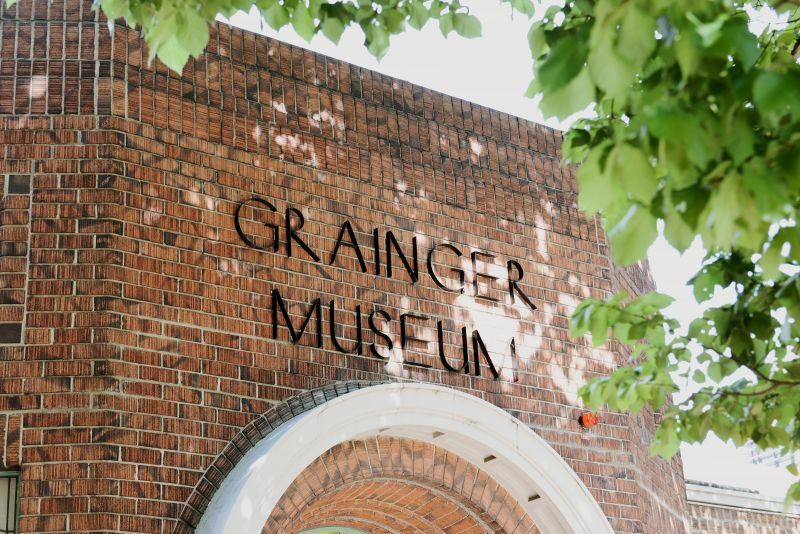 Grainger saved hundreds of items of material culture from his daily life for the Museum, of which Making the Museum highlights a small but eclectic selection. On display from the vast Grainger Museum collection include items such as parcels of hair, portraits, spectacles, calling cards, travel cases and more; presenting a rich tapestry of objects which offer the visitor a unique, comprehensive and intimate picture of the private and public life of the Graingers. Making the Museum is part of the ongoing display of our permanent collection, and is open Sunday to Friday, 12 – 4 PM. Entry is free.